Advice Home > Medication > What Is The Difference Between An SSRI And An SNRI? Understanding your medications and their intended use, can go a long way in helping you and your healthcare provider determine their effectiveness.Different conditions can be treated with different medications. SSRIs and SNRIs are both classes of reuptake inhibitors that work on the chemical serotonin. Serotonin is a chemical that transmits messages between nerve cells.It can also be found in the digestive system in small amounts. Serotonin is derived from tryptophan, an amino acid found in your diet. If your diet is low in tryptophan, it can lead to serotonin deficiency which can cause low mood or anxiety. The normal range for serotonin is 101-283ng/ml in the blood. A study conducted on mice that had fewer serotonin auto-receptors in their brains, showed that when the level of serotonin was above the normal range the mice were more likely to be less anxious and depressed. Serotonin levels can be boosted in several different ways; by increasing the amount available or by decreasing the amount lost through reuptake. The most common choice to improve serotonin levels is by use of a Selective Serotonin Reuptake Inhibitor, commonly referred to as an SSRI. SSRI works by increasing the level of serotonin available in the bloodstream by blocking the receptors that reabsorb it. Prozac and Zoloft are the most commonly prescribed SSRIs. Be advised to speak with your doctor if you are considering taking other medications in conjunction with SSRI. SSRIs have been the first medication recommended by doctors for treatment of depression, since their development in the early 80s. SSRIs can cause serotonin levels to rise too high in the body and while it would seem that this might just put you in a great mood, serotonin syndrome isn't as pleasant as one might think. If your serotonin levels get too high, you may notice symptoms like shivering, diarrhea, confusion, and headaches, twitches, heart palpitations, seizures, high blood pressure and muscle spasms, to name a few. Serotonin syndrome is not usually detected by a simple blood test. If you experience any of these symptoms and happened to be put on a new SSRI or had your current SSRI dosage increased, consider speaking with your doctor. If left untreated, serotonin syndrome can be fatal. SNRIs work slightly differently than SSRIs, though both increase the amount of serotonin available in the bloodstream. While SSRIs only block the reuptake of serotonin, SNRIs can also be used for pain relief and are more effective for different types of depression. SNRIs are less likely to create rapid mood cycling in patients with bipolar disorder and are more often prescribed for short-term use because of the risk of triggering a manic episode. They are also used to treat depression, anxiety, and other mental health disorders but are also used for fibromyalgia and nerve pain because of their effect on norepinephrine levels. Norepinephrine is a naturally created painkiller. SNRIs were created in the 90s and are newer than SSRIs, although they are more available. They should not be taken with SSRIs because of the risk of serotonin syndrome. The most commonly prescribed SNRIs are Cymbalta, Effexor, and Pristiq. Just like SSRIs, SNRIs can cause serotonin syndrome by raising serotonin levels to dangerous "highs". Some of the more common symptoms like anxiety, sweating, and restlessness, are more likely with SNRIs. SNRIs may cause liver problems, if used long-term. With both SSRIs and SNRIs, there are risks of suicidal thoughts and behaviors, when given to children and teens. Both types of medication have serious withdrawal symptoms,for which it's important to consult with the doctor before making any changes. Withdrawal signs include anxiety, upset stomach and diarrhea, tiredness, and muscle aches. Alcohol can worsen withdrawal symptoms and increase the risk of serotonin syndrome. Neither can be prescribed to pregnant and nursing women. What Are SSRIs And SNRIs For? Serotonin is responsible for a variety of different functions within the body, and when treating depression, an anti-depressant like an SSRI or SNRI is the primary choice of physicians. While these medications are most often prescribed for depression, they may have other uses too. SSRIs purely work on serotonin levels which is why they are only used for depression and anxiety since these are mood related. Serotonin has other effects within the body, but these are usually secondary symptoms from one of these problems. For example, an upset stomach is common with people who suffer from anxiety and may go away once the anxiety has been medicated. SNRIs also affect norepinephrine. This is one of the chemicals used in the body to deal with pain. It affects the adrenal and nervous system and is also used as a beta blocker. 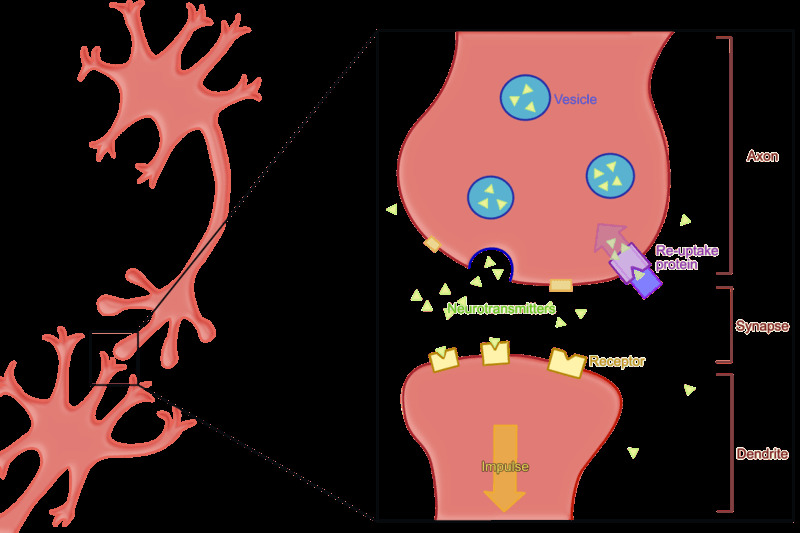 Norepinephrine increases the heart rate and blood pressure so it can also be used to treat low blood pressure. There has also been evidence that it works to treat migraine and other cardiovascular problems, but it's rarely prescribed for them. Norepinephrine helps relieve nerve pain like sciatica. According to a study done in 2008 (based onanother in 1986), SSRIs are less effective than tricyclics, an entirely different class of depression medication that happens to be an SNRI as well. Specifically, Venlafaxine showed improved results compared to all other SSRI medications given to patients experiencing severe depression. SNRIs are generally slightly more expensive than SSRIs. However, this will often vary between insurance policies. 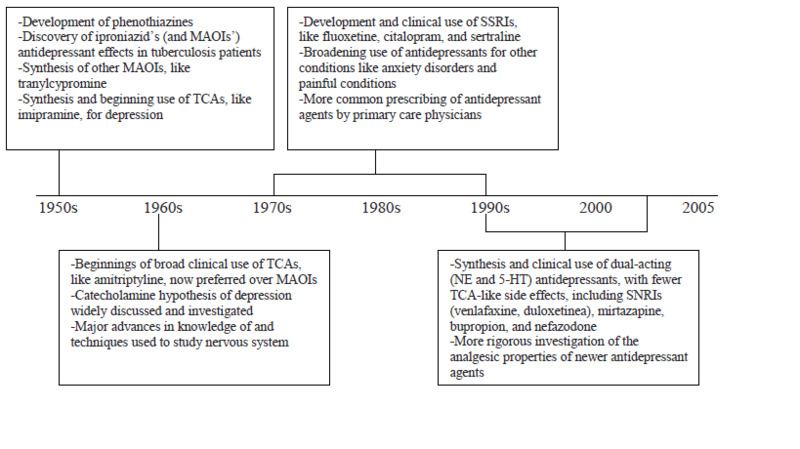 Many doctors combine anti-depressants because many forms of depression are treatment resistant. One of the largest issues with both SSRIs and SNRI medications is that while they are considered to be 70% effective,their effectiveness goes down over time, to up to 10-15% effective. This is another reason that doctors often switch medications after a period of time. The additional effect on norepinephrine levels means that SNRIs improve energy levels (something many depressed people struggle with) in addition to overall mood. While in theory, SNRIs sound better, in practice, because treating depression is about balancing a variety of chemicals in the brain, they may not be effective for YOUR needs. 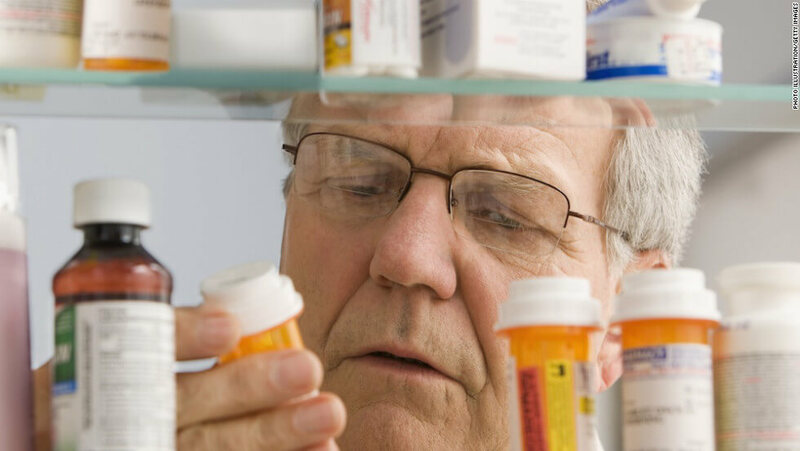 Doctors often switch medications and adjust doses and medications until they find the best fit, at a given time. SSRIs and SNRIs can only be prescribed and adjusted by a doctor. While educating yourself on the medication is important, make sure to consult with your doctor or pharmacist if you have additional questions. If you've decided give SSRIs or SNRI medications a try, but you don't have a health care provider, you may want to speak with a doctor to get yourself started. Sites like BetterHelp allow you to browse practitioners in your area to see who is best suited to help you. Help is within reach!